What big nails you have... - Oddly Aroused! Todays strip takes our heroine a little out of her element. We find her in a distinctly different setting than her usual urban landscape. The question is, why? Could it have something to do with her dream and what the avatar of Sonya Crimson had to tell her in that dream? Will we even find out, since she seems to be in desperate and immediate peril. Stay tuned and find out. And red nails, at that. I see what you did there 😀 Touche´, my friend! 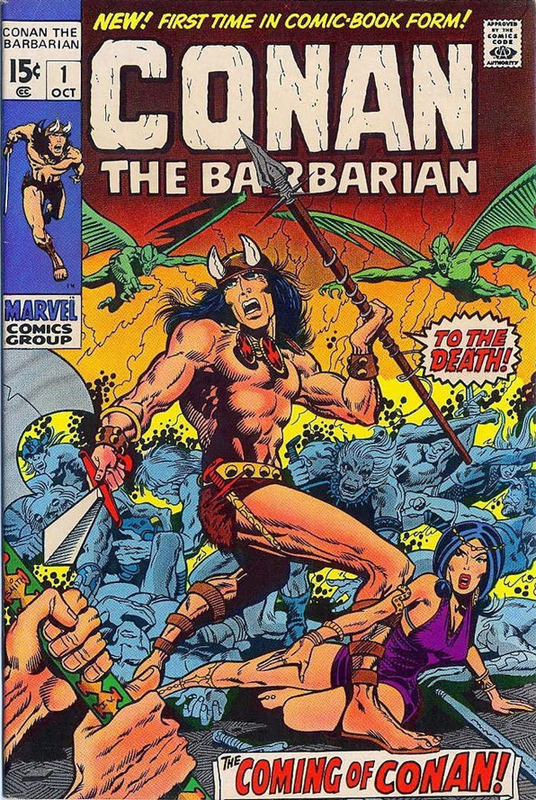 Well, seriously, Conan was more than just a muscle-bound barbarian fighter in REH’s original works; he was also a pirate, rogue, thief… so exactly why shouldn’t Sonja Crimson be split-classed fighter-thief? Sneaking into her parents house?